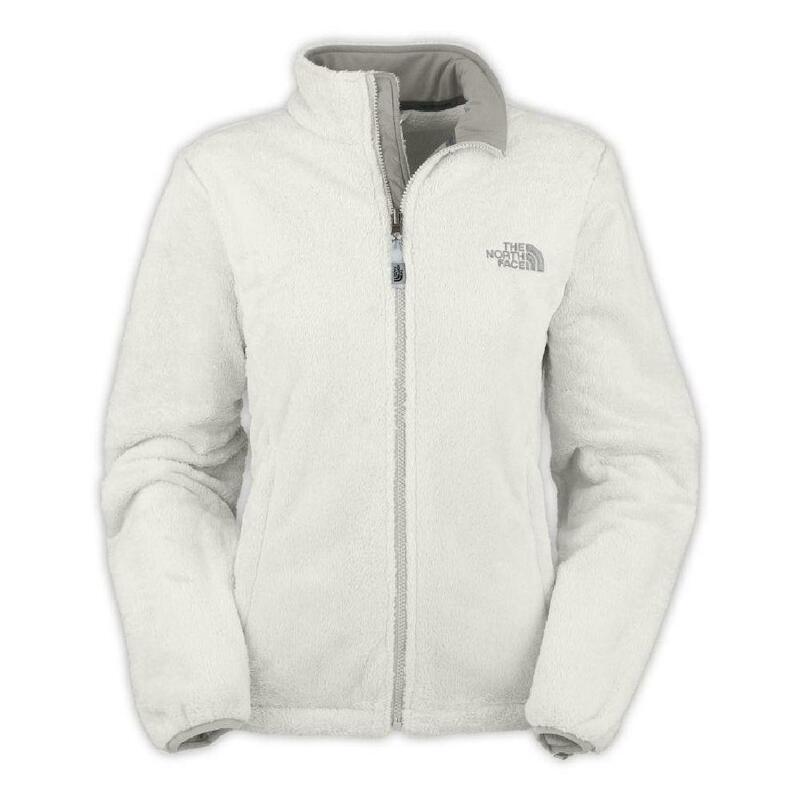 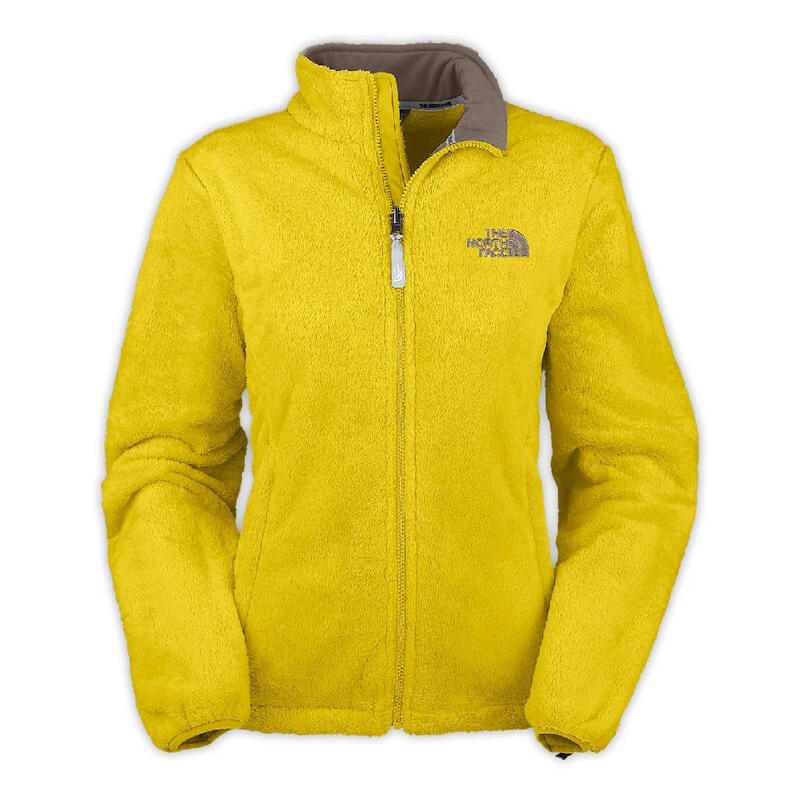 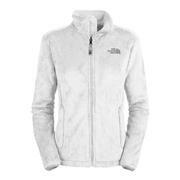 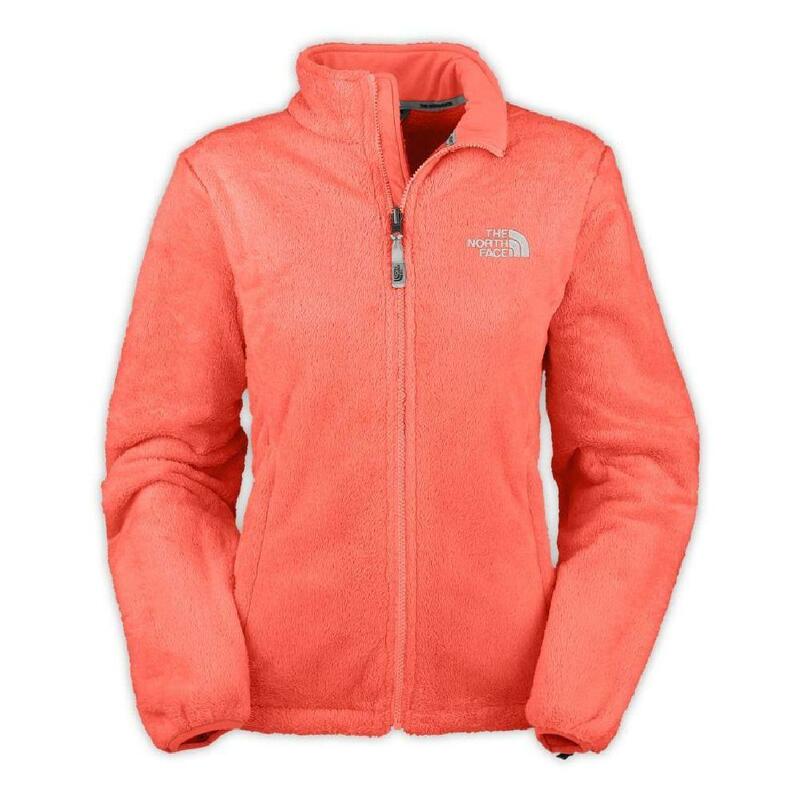 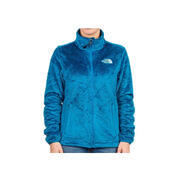 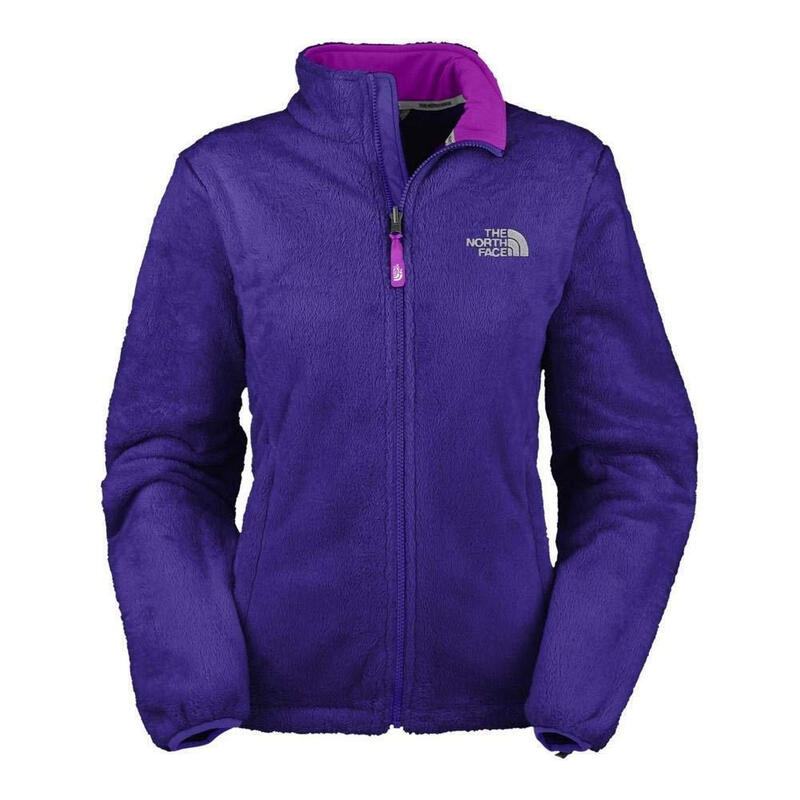 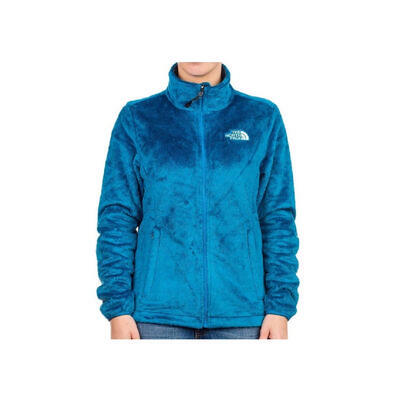 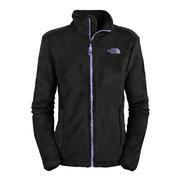 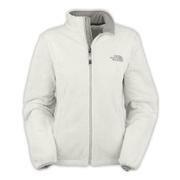 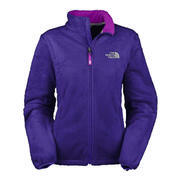 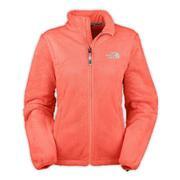 Made with soft, silken fleece, the women's Osito The North Face fleece jacket is a joy to wear. 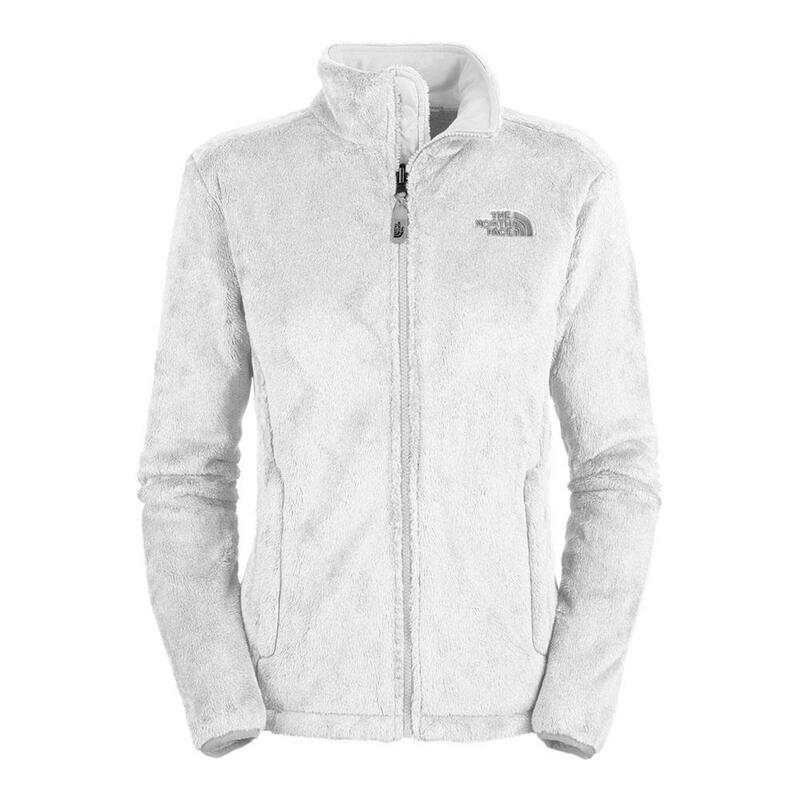 Warm and cozy, it's the perfect cover-up for quiet days. With two hand pockets and a full zip front, the women's Northface Osito fleece jacket is comfortable to wear and easy to put on. 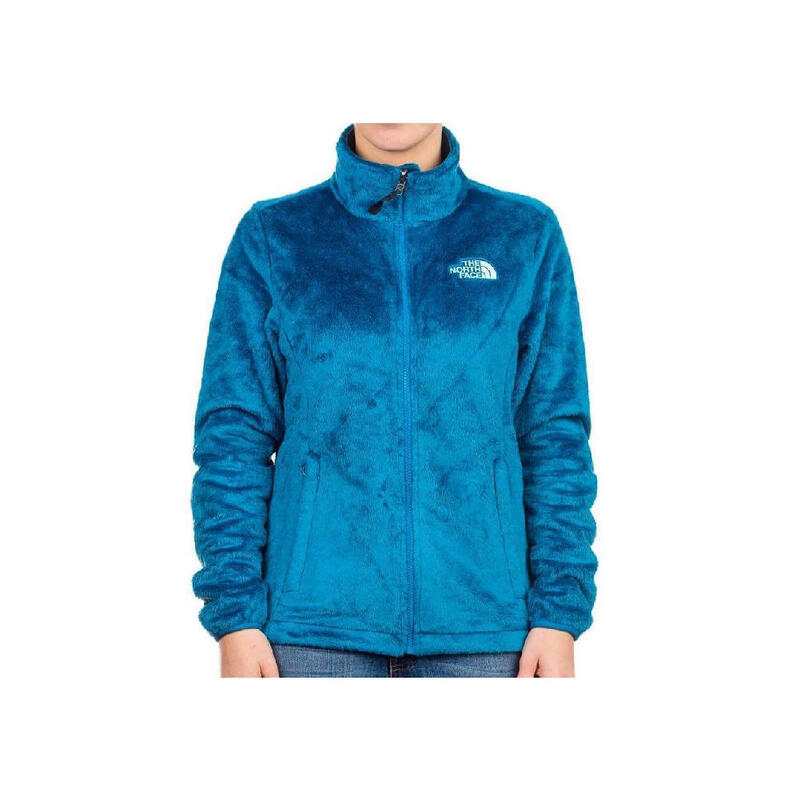 This The North Face fleece jacket is available in a range of colors and with a beautiful finish, you won't want to take this one off.